In 2012, Kirsty was elected to the International Olympic Committee's Athletes' Commission, a tremendous honor with a enormous responsibility. She will serve as a Member for eight years. The International Olympic Committee (IOC) is the supreme authority of the Olympic Movement. Essentially, the IOC acts as a catalyst for collaboration between all parties of the Olympic family. This includes the National Olympic Committees (NOCs), the International Sports Federations (IFs), the Athletes, the Organising Committees for the Olympic Games (OCOGs), the TOP partners, broadcast partners and United Nations agencies. 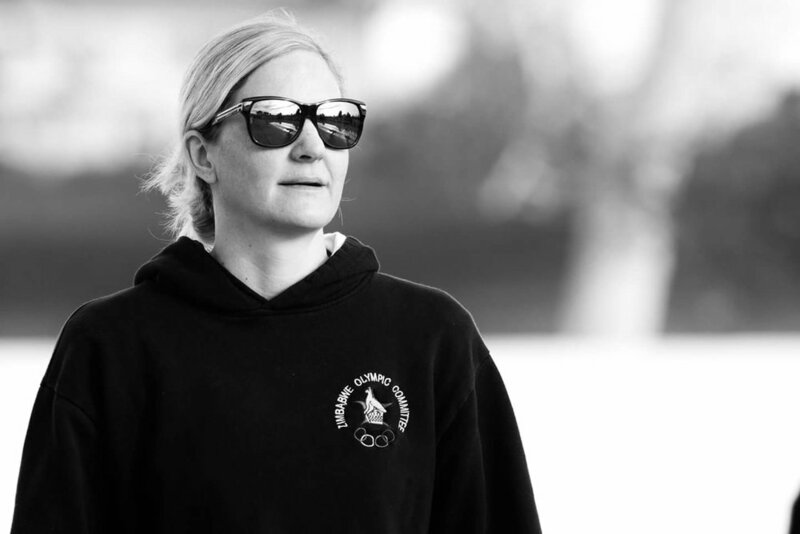 Kirsty is also a member of the ANOCA Athletes Commission and Vice-President of the Zimbabwe Olympic Committee. In each country, the mission of the National Olympic Committees (NOCs) is to develop, promote and protect the Olympic Movement in their respective countries. The Zimbabwe Olympic Committee has 30 National Sports Associations affiliated to it on a voluntary basis. The NOCs promote the fundamental principles of the Olympics at a national level within the framework of sports. They also participate in the training of sports administrators by organizing educational programs. The NOC is the only authority able to select and send teams and competitors for participation in the Olympic Games.